Well trained operators, engineers, and managers are the keys to safe, efficient, and profitable plant operation. NovaTech Educational Services courses are designed to make even the most complex technologies and applications accessible to new users, extend the capabilities of more experienced engineers, ensure comprehension with rigorous evaluation assessments, and provide peace of mind to plant safety officers. NovaTech maintains several hands-on classrooms in Maryland, South Carolina, North Carolina, Kansas, and Louisiana. While we believe the classroom is the most effective learning environment, we understand that travel and timing restrictions don’t always allow time away from the plant. We therefore offer customized instruction at your facility, and several courses that can be taken online. Scroll, select and filter course offerings by Category, Role, Level, Location, and timeframe. Click on a course title for additional information. 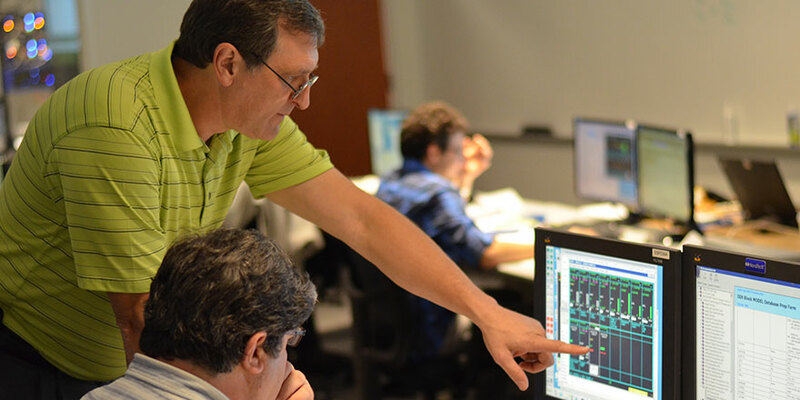 NovaTech offers customized onsite courses and scheduled courses at our Lenexa, KS facility. Courses can be for Orion and Bitronics products as well as applications and technologies.